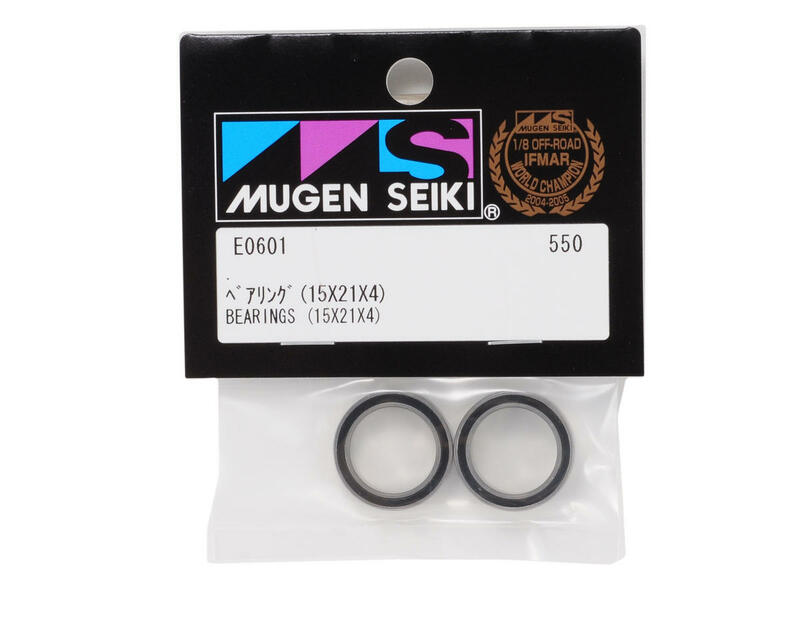 This is a set of two replacement Mugen 15x21x4mm Bearings, and are intended for use with the Mugen MBX6 family of 1/8 scale vehicles. 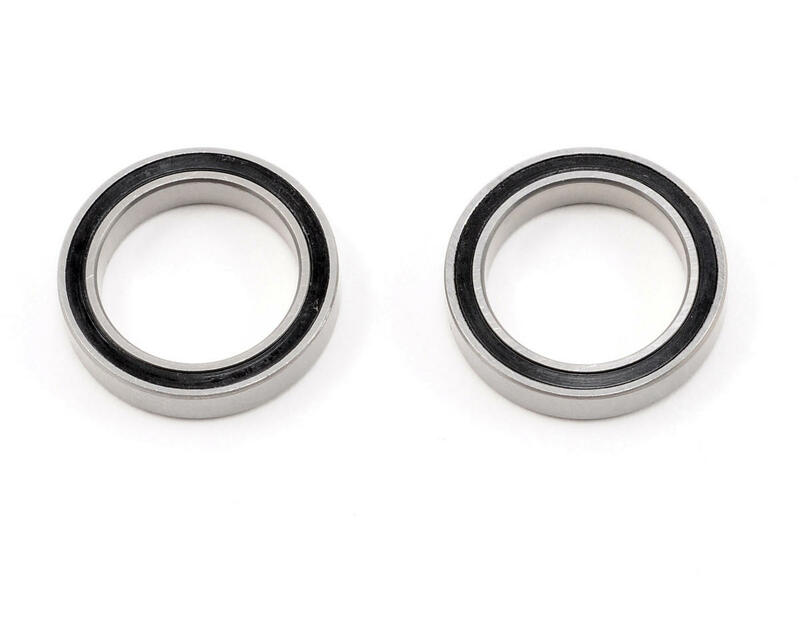 I did a little research and these are not a Japanese made bearing unfortunately. To extend life, do not spray with air or liquid in attempt to clean as this only pushes dirt into the bearing. No problems with these bearings. I have yet to see them go out earlier than normal 8x16x5mm bearings. Not sure what everyone is talking about these bearings wearing very quickly, as I have yet to see it happen on any of the 4 Mugens I have built so far. Why does my mbx6 eat these for lunch?